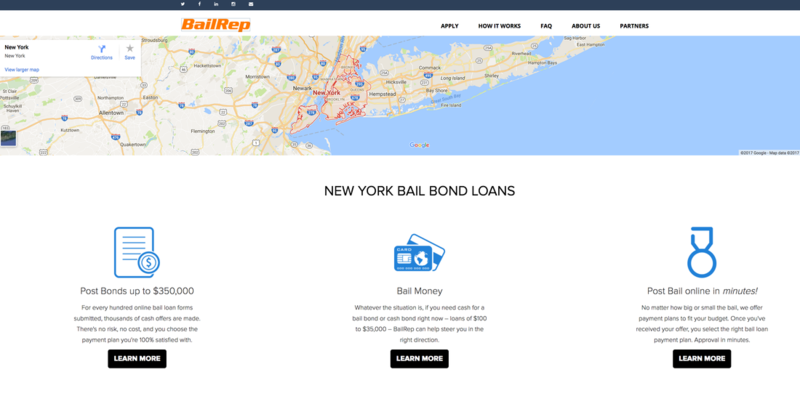 Ira Judelson is one of New York’s most prominent licensed Bail Bondsman. For nearly twenty years, he has undertaken some of the most difficult bails in New York City history; for notorious defendant-celebrities and thousands of common criminals. He is well known to those in the justice system for his no-nonsense demeanor, his charismatic charm, and his ability to “read” a prospective client. Call one of our three locations in Manhattan, Brooklyn or Queens. 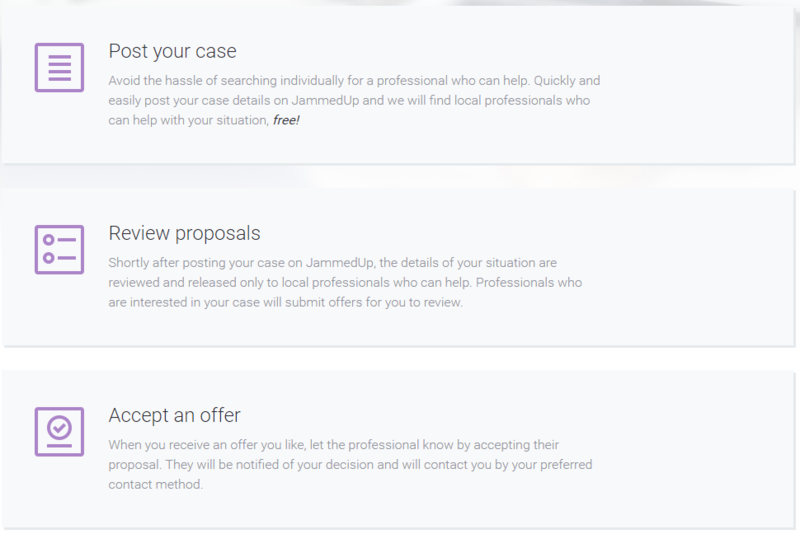 JammedUp is an online platform that simplifies the process of finding legal help. We connect consumers in need of legal services to legal service providers in their area. ﻿"The Fixer is a rollicking narrative that follows Judelson as he learns the ins and outs of the down-and-dirty world of bonds: which judge might let you slide, which ones have zero tolerance, which lawyers do pro bono for the right case, and the cops and DAs who believe in second chances. Judelson illuminates a world almost entirely opaque to the general public, but also entertains and informs with the inside scoop on the underbelly of the justice system."